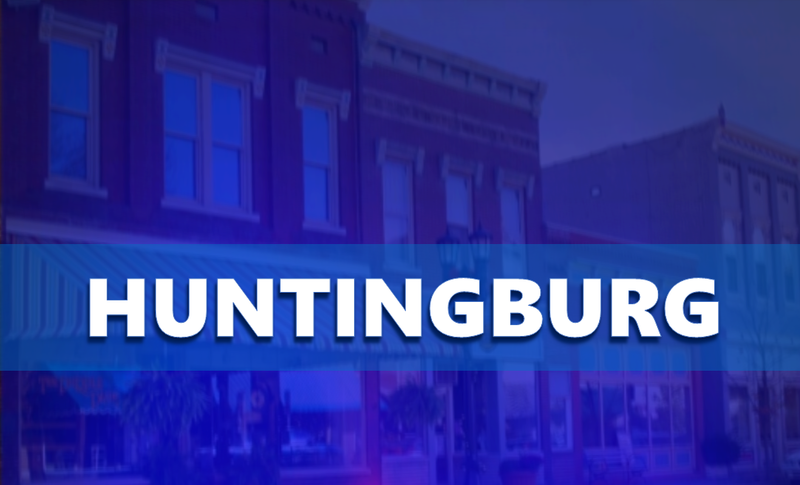 HUNTINGBURG -- The City of Huntingburg is hosting a meeting for 4th Street property and business owners to provide an update for the 4th Street Heritage Trail project. The meeting will take place on Wednesday, September 5, 2018 at 6:00 p.m. at Huntingburg City Hall, located at 508 E. 4th Street. The meeting will be facilitated by VS Engineering and Taylor Siefker Williams Design Group.